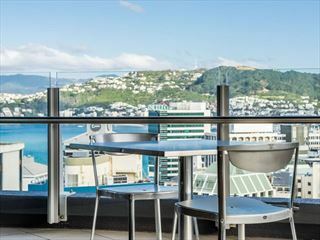 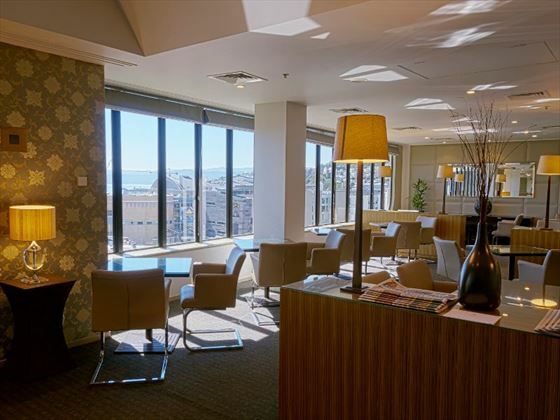 Enjoying a prime position at the heart of New Zealand’s capital city, Amora Hotel Wellington offers excellent quality accommodation and high levels of service. 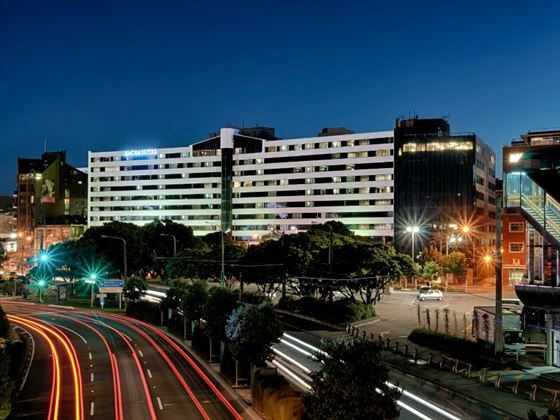 Make the most of your proximity to the vibrant downtown area of the city – you’ll find an extensive range of bars, restaurants, museums and art galleries nearby. 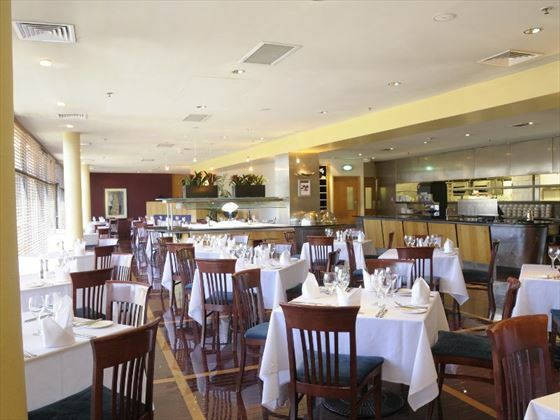 The excellent Grill restaurant is offers fantastic food just minutes from your room and there’s also a great spa on-site with a range of treatments available if you want to really indulge. 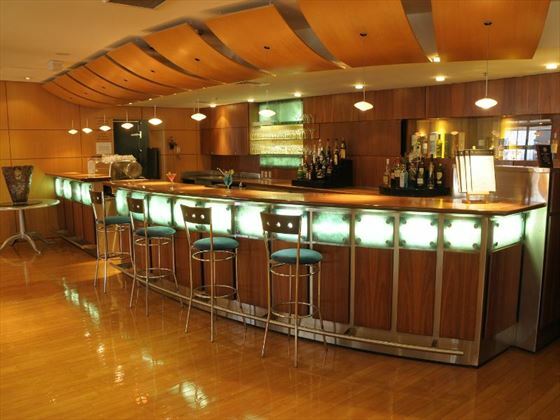 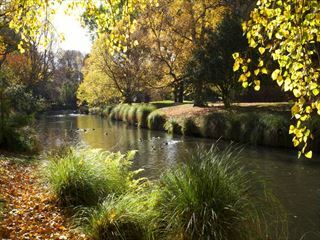 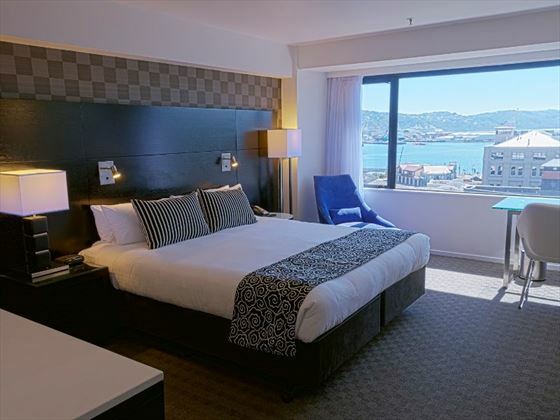 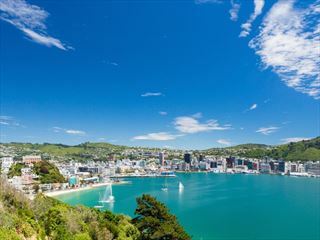 Close to the Wellington waterfront, the hotel is perfectly positioned at the centre of town to enjoy the attractions and entertainments of the city.